Ahh, trying to catch up and put everything in order… My first post, as you may recall, was slightly out of order. I began with the Spring of 1988 and a piece called Anima Rising. As I have found some additional materials from that concert, I thought that I’d add them, so that my writing on that piece is a bit more complete. 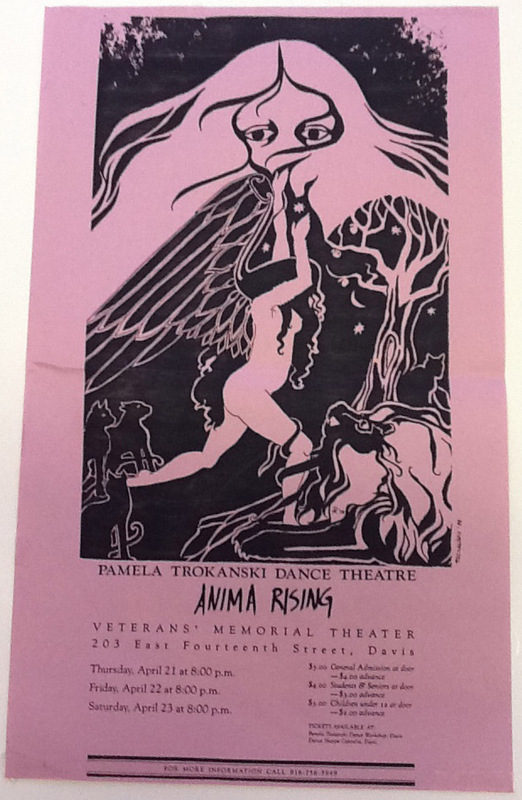 In 1988 we did Anima Rising, and yes, it is out of order, but I started the blog retrospective with that, so I thought that I’d add the poster here. As you can see, by 1988, I had figured out the whole adding of dates, times, and location! NextSpring 1987 … Does the Word Phenomenology Mean Anything To You?